The cleaning crew that fixed up your apartment while you recovered from a stroke? The hospital staff helped set that up.Health care is shifting in a fundamental way for millions of Americans. 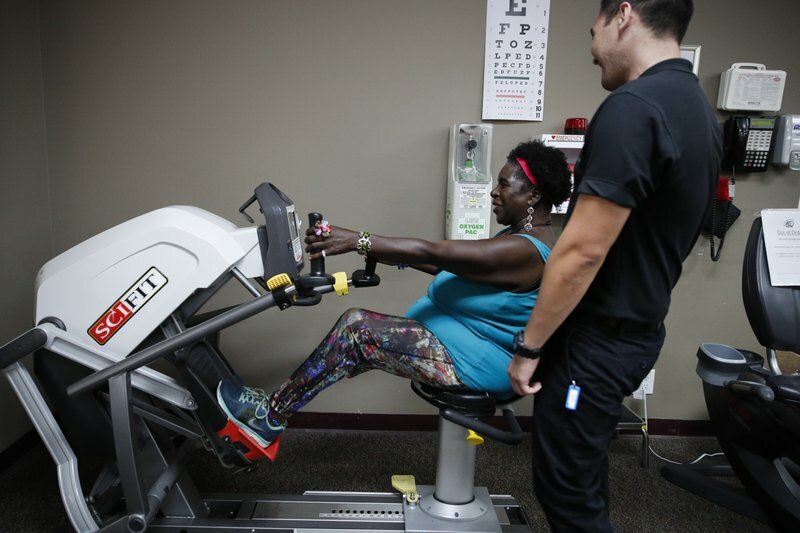 Some insurers are paying for rides to fitness centers and checking in with customers to help ward off loneliness. Hospital networks are hiring more workers to visit people at home and learn about their lives, not just their illnesses.